With the demo hitting next month, we can see how accurately the game portrays the classic novel. Now, the only thing that remains unanswered is what happens if demand is high enough for a sequel. 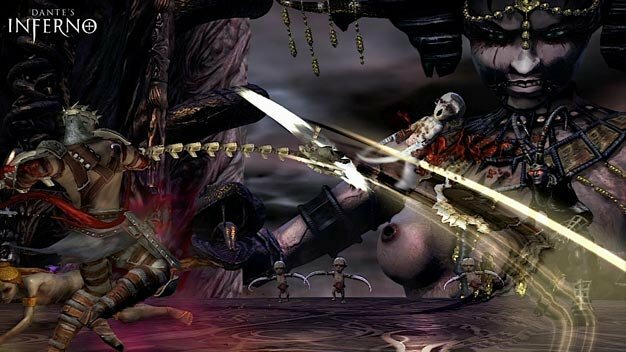 Dante’s Inferno 2: Dante Strikes Back anyone?